The first accurate atomic clock was built in 1955. This led to the internationally agreed definition of the second being based on atomic time. The second is currently defined as the duration of 9 192 631 770 periods of the radiation corresponding to the transition between the two hyperfine levels of the caesium atom. 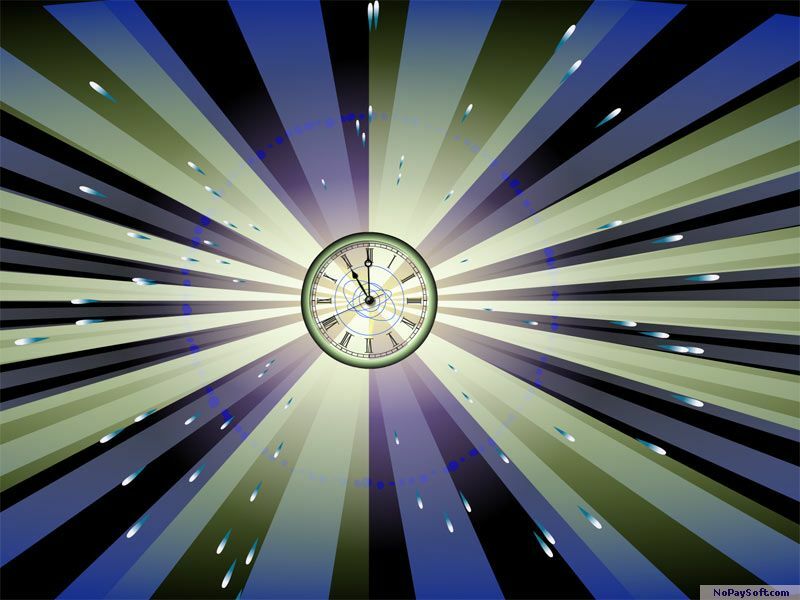 Feel the rhythm of the Universe's symphony with the Atomic Clock screensaver and always know the accurate time!